Walmart reportedly is trying to get more people into its stores by raising prices on its website. Consumer Reporter Susan Hogan reports. Store chains feeling the upheaval in retail are making strategic alliances — and that can mean picking sides. Kohl's shoppers can find Amazon devices at some stores, and return items they bought from the online retailer. Nike has made some of its sneakers available through Amazon. The owner of Sears is selling Kenmore-branded appliances on Amazon in some markets. And Best Buy is teaming up with Amazon for voice shopping. Meanwhile, Walmart, which has the most store locations, is assembling a coalition of its own: buying smaller online brands and becoming the highest-profile partner to Google in voice shopping. And the discount chain that touts low prices announced a web partnership Monday with high-end department store Lord & Taylor. "When you are in an historic uncharted chaotic situation, you often see these strange bedfellows," said Joel Bines, co-head of AlixPartners' retail practice and a managing director at the firm. 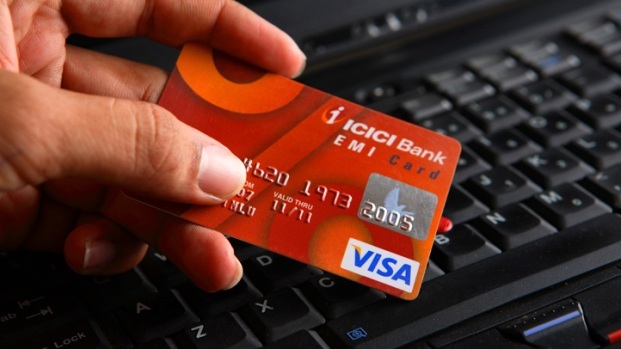 In 2013, Visa and Mastercard agreed to let merchants add a surcharge to credit card transactions, passing the cost of processing credit card transactions to customers. American Express prohibits merchants from charging customers a surcharge on any of its cards. Jay Gray reports. Since the beginning of the year, several retailers have filed for bankruptcy protection, including well-known names like Toys R Us. And retailers have announced thousands of store closings, with more expected. Analysts say some brands realize they might not succeed alone. "You have to be challenging accepted norms. So you might find partners that you normally wouldn't have considered," said Wendy Liebmann, CEO of WSL Strategic Retail. "This has exploded because of the urgency to change. You look at retailers who are closing or struggling." So as Amazon moves even further into fashion, home electronics and grocery stores, and cements shopper loyalty with its $99-a-year Prime membership, stores are developing partnerships with the online retailer to increase customer traffic or expand their offerings online. At the participating Kohl's stores, shoppers will find 1,000-square-foot Amazon areas that sell Echos, Fire tablets and other gadgets. People can also arrange to have an Amazon employee visit their home and install a device or recommend smart home products to buy. And some stores pack and ship eligible Amazon return items for free. Kohl's hopes the arrangement brings in shoppers who might pick up clothes or home items. Analysts say other department stores, facing the same kind of issues, could follow. From its base with 4,700 U.S. stores, Walmart is lining up other partners. In voice shopping, it hooked up with Google, which has signed up other chains such as Target and Home Depot to fight the dominance of Amazon's Alexa-powered Echo devices. Lord & Taylor's president Liz Rodbell told The Associated Press the arrangement with Walmart allows the chain to attract new customers who already are buying higher-end products on Walmart.com. She called the partnership "a pivotal moment" for the retailer. It comes after the chain's parent company announced last month it was selling its New York flagship building to WeWork and leasing back a portion of the space. Neither company would say the financial details of the arrangement. Denise Incandela, head of fashion at Walmart's U.S. e-commerce division, says it's focusing on specialized shopping experiences, starting with fashion. Since the $3 billion-plus acquisition of Jet.com last year, Walmart has bought several online brands like Bonobos and ModCloth. Analysts say Walmart is developing its own higher-end online mall as a way to counter Amazon's dominance. Bines said it's a good strategy, since Walmart.com could attract "an entirely different demographic" from the chain's physical stores. 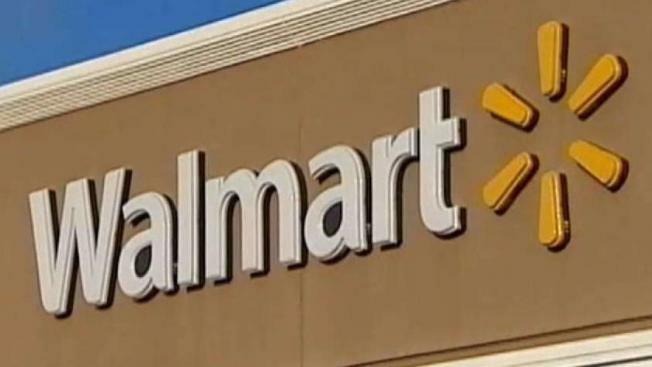 Walmart store customers have a median household income of about $48,000, below the $56,000 for walmart.com customers, according to Craig Johnson, president of the retail consulting group Customer Growth Partners. Amazon.com shoppers have a median income of $85,000, Johnson estimates. Liebmann says the bigger question is whether there would be any resistance from Lord & Taylor shoppers. Bonobos and ModCloth fans complained vociferously on social media when reports were swirling about Walmart's move to buy the brands. "It has to be presented well," Liebmann said. Overall, Bines expects Amazon and Walmart to announce more partnerships. "In the next two or three years, companies will chose sides," he said. "But after that, the lines will be blurred."